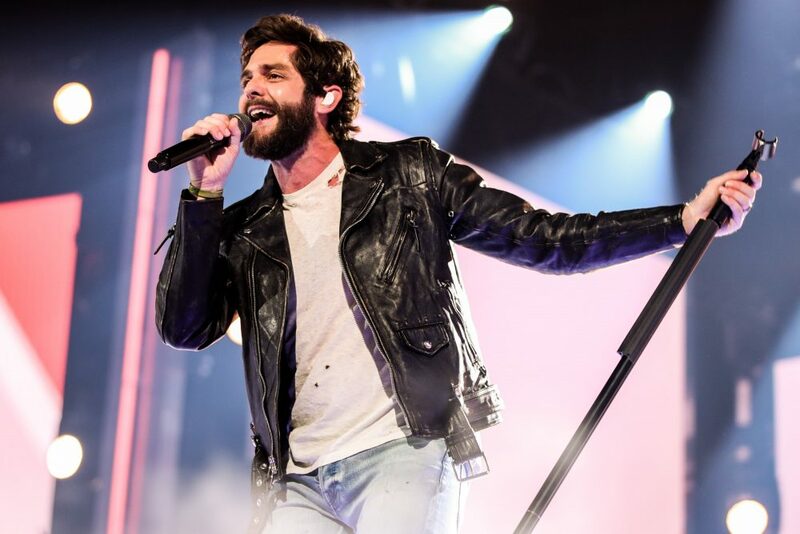 Canaan Smith was in town on the Blackout Tour with fellow country artist, Brantley Gilbert; and we decided that when in Canada, you must do as the Canadians do! What’s one of the most Canadian things we could find? AXE THROWING! 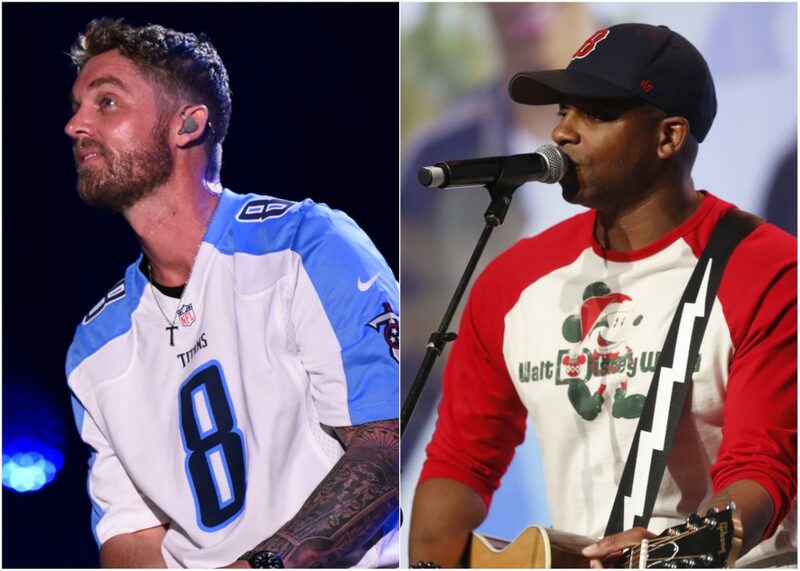 In our new series called Country Voice VS., we took on Canaan Smith for Round One! 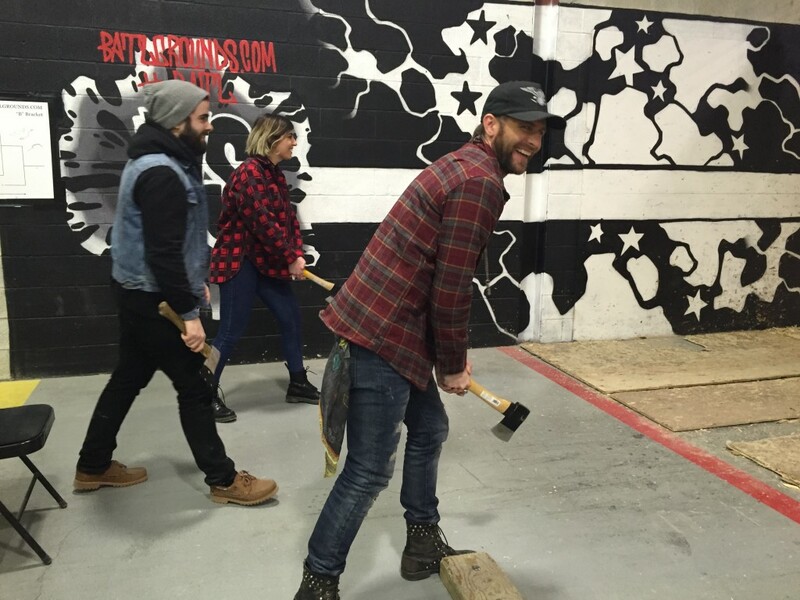 But we had to up the anti a bit too – not only did we spend the day axe throwing at Batl, but we decided to throw…while interviewing!!! Crazy, we know. 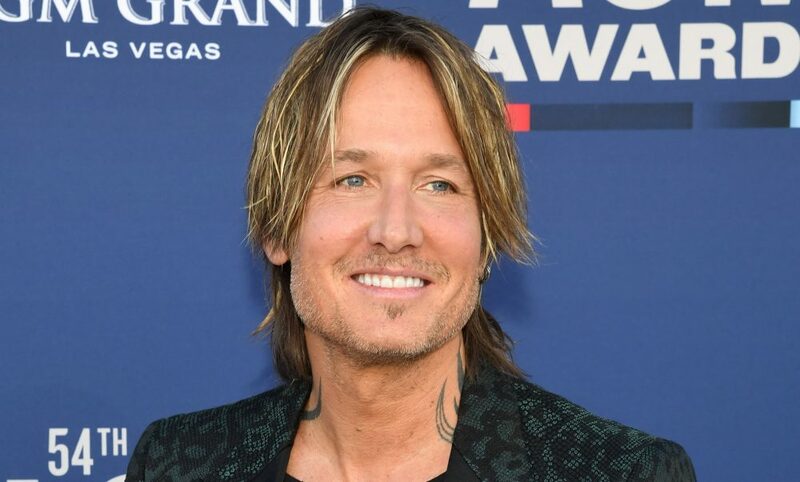 Watch as Canaan tells us all about being in Nashville at Ryman Auditorium, Writing, and music off his debut album, Bronco. OKAY! 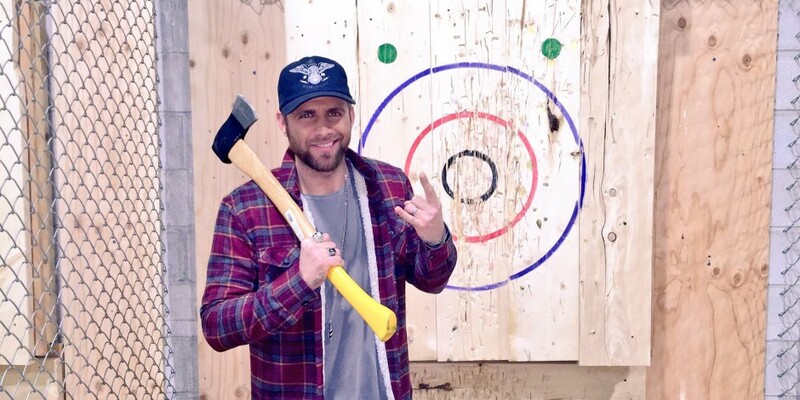 Canaan Smith claims he’s never thrown axes before, but did you see the amount of bullseyes????? Canaan, you killed this round – by a lot. Looks like I need to up my game before stepping back into the rink…the range? You know what I mean. Thanks so much for joining us on this venture, Canaan – it was too much fun!